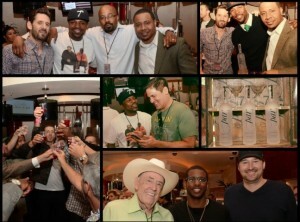 Par 7 Premium Vodka was the Official Vodka of Tiger’s Poker Night presented by the World Poker Tour. Poker great Phil Hellmuth took to the microphone to emcee the evening filled with celebrities and poker stars such as Chris Paul, Kid Rock, Phil Ivey, Mark Cuban, Doyle Brunson, Dirk Nowitzki, Daniel Negreanu and host Tiger Woods. 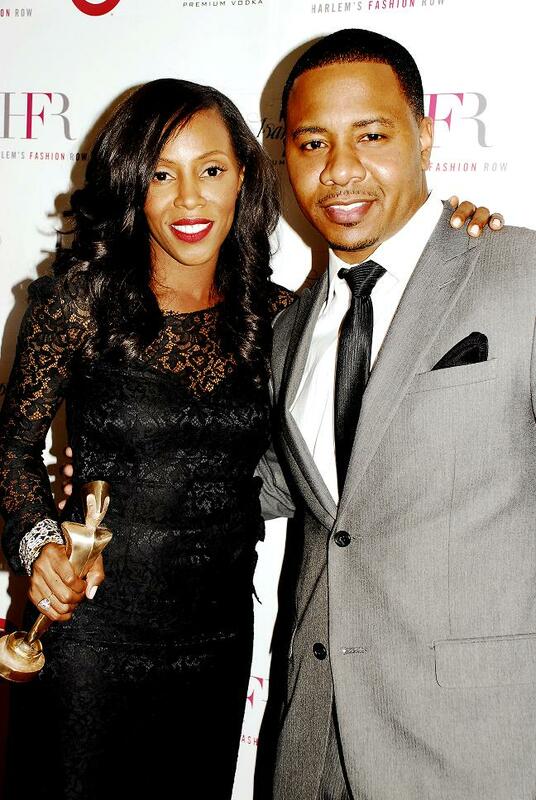 Mehki Phifer, as a Par 7 celebrity endorser, was a huge presence of energy at the charity poker tournament as well. 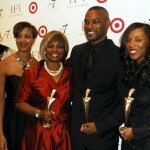 NY,NY (I-Newswire) September 16, 2011 – What does Par 7 vodka and Target have in common with each other? They both understand style and quality. 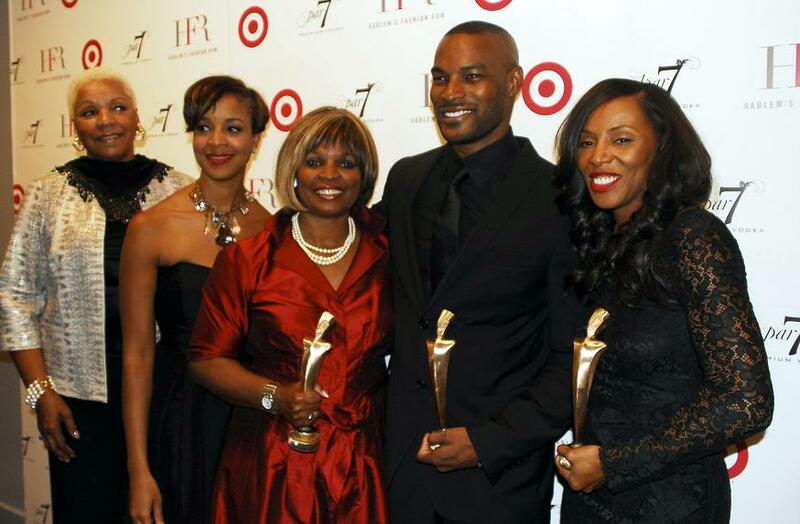 Barriet DeBose is officially bringing Par 7 vodka to New York City to celebrate and honor Harlem Fashion Row for their continuing efforts in presenting exquisiteness and raw creativity in their selections of unique designers of color. Barriet DeBose has created a special drink for the evening called “Target-Tini” which is an infusion of Par 7′s delicious taste that only American-made vodka can produce with Jim Beam’s unmistakable John DeKuyper & Sons™ 03 Premium Orange Liqueur which is infused with fresh Brazilian oranges which marries perfection, art and uniqueness that only a “par-ticular” vodka can create. The recipe is a combination of authentic american produce luxury and tradition to satisfy one’s palette in such an astronomically way that it will leave you craving for more. Barriet DeBose is excited to release this drink to the finest taste makers New York City has to offer and will be presenting his “Target-Tini” at the Lincoln Center on Friday, September 16th to a brilliantly creative groups of individuals that appreciates the finer things in life while being culturally sound and gracious. 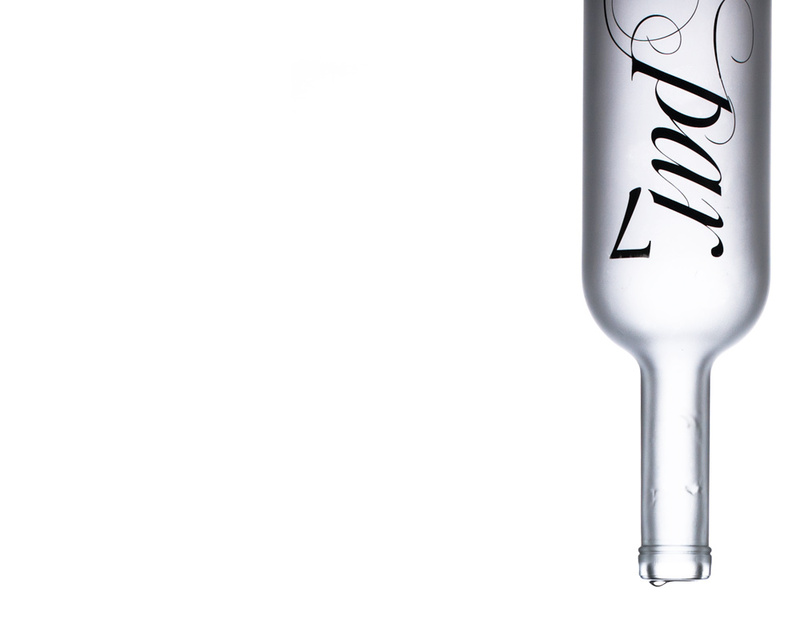 Par 7 vodka gets ready for Fashion Night Out. 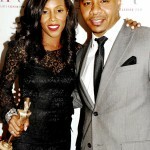 Par 7 picks the best places to enjoy the best of fashion and style in Seattle and Bellevue on September 8th 2011. Where will you be at on Thursday? PAR 7 WINS SILVER MEDAL! SAN DIEGO, CALIFORNIA— The People have decided! 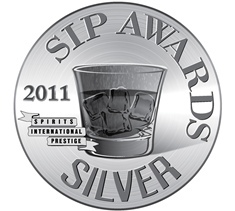 PAR 7 Vodka wins Silver Medal at the 2011 Spirits International Prestige (SIP) Awards. The judging was conducted at the exclusive Vin De Syrah Spirit & Wine Parlor downtown San Diego CA. More than 249 spirits competed for the coveted SIP Medals awarded to only the top consumers spirit of choice! The SIP Awards is the only international spirits competition leveling the playing field for established brands by enlisting the consumers as judges.